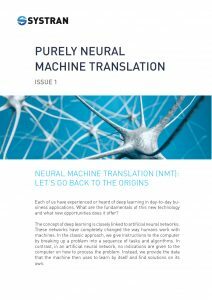 Project “PNMT” for Purely Neural Machine Translation was this year’s flagship project for the researchers and developers at SYSTRAN. 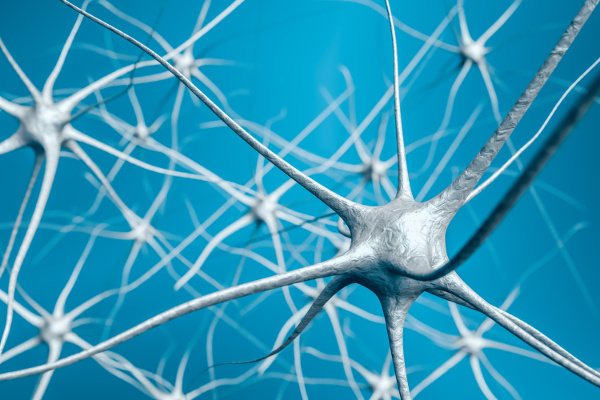 SYSTRAN brings its expertise in several ways: contributing to research on neural models; applying its know-how in terminology to increase the potential of Neural Machine Translation; and industrializing technology to make it available to companies, organizations and individuals. You can download the first issue here.